Search Darby private vacation rental cabins and lakefront homes in Darby, Montana. Log Cabin Vacation Rental in the mountains of western Montana and on the banks of the beautiful Bitterroot River. 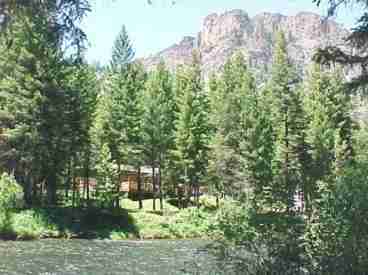 For a Memorable Family Vacation, Fly Fishing Trip, and Relaxing Getaway....Bitterroot Riverhouse.